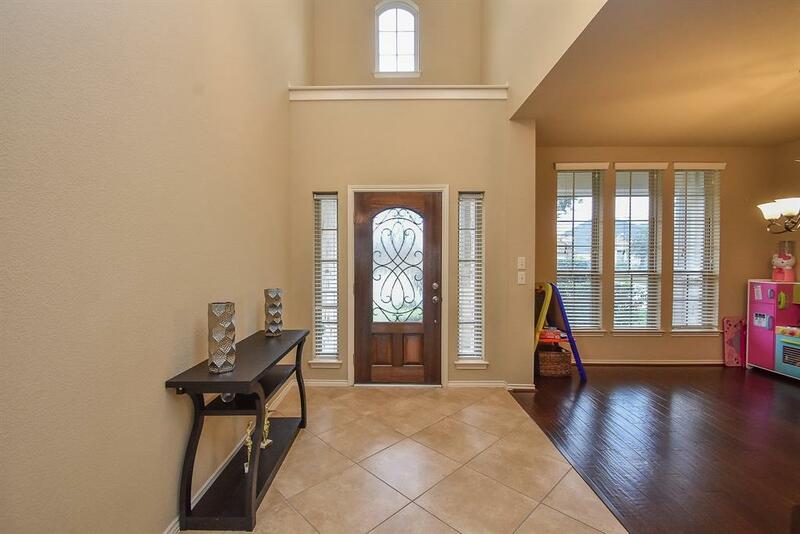 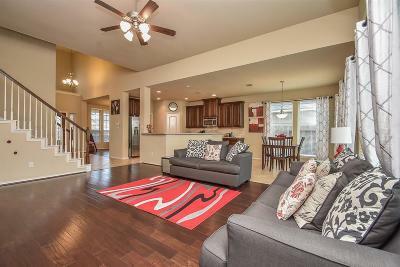 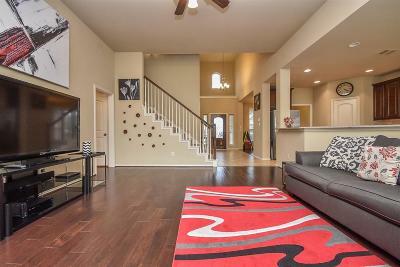 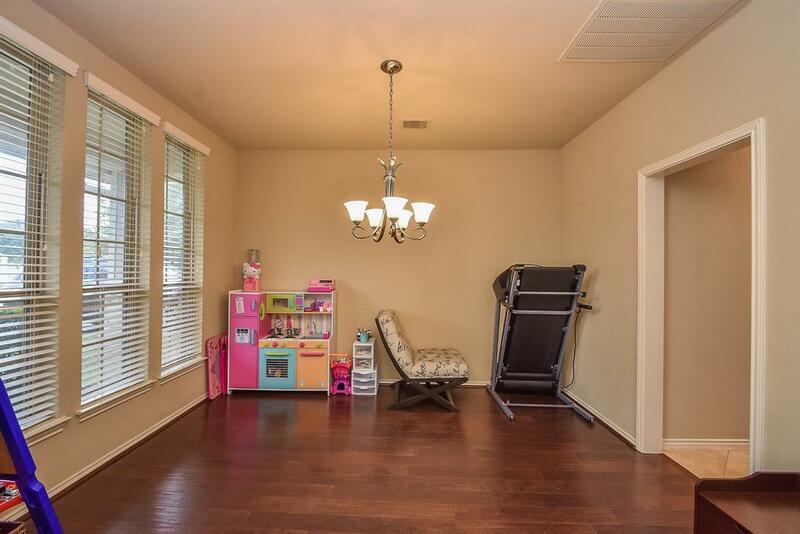 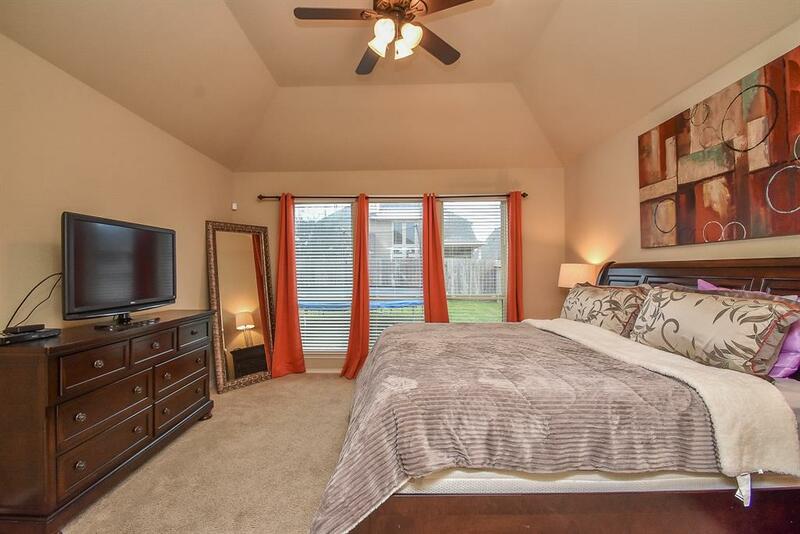 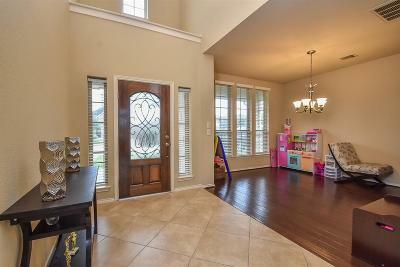 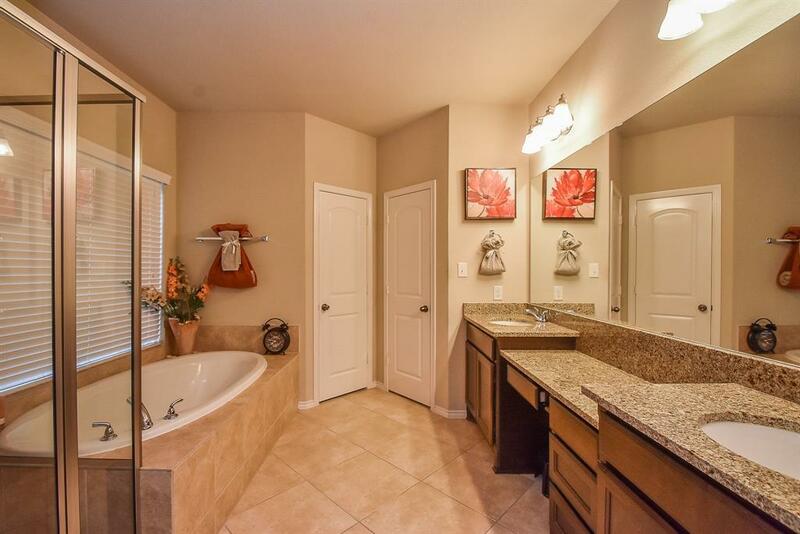 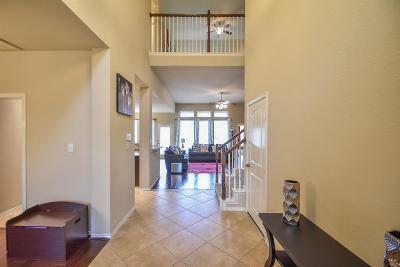 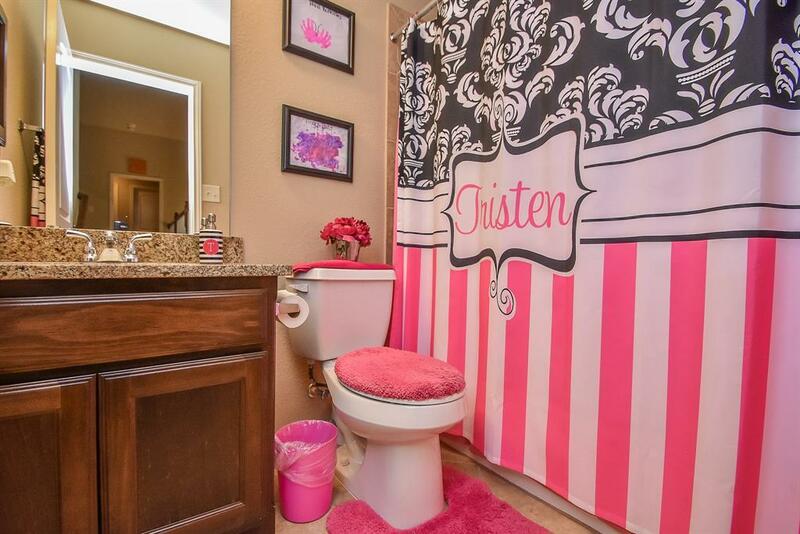 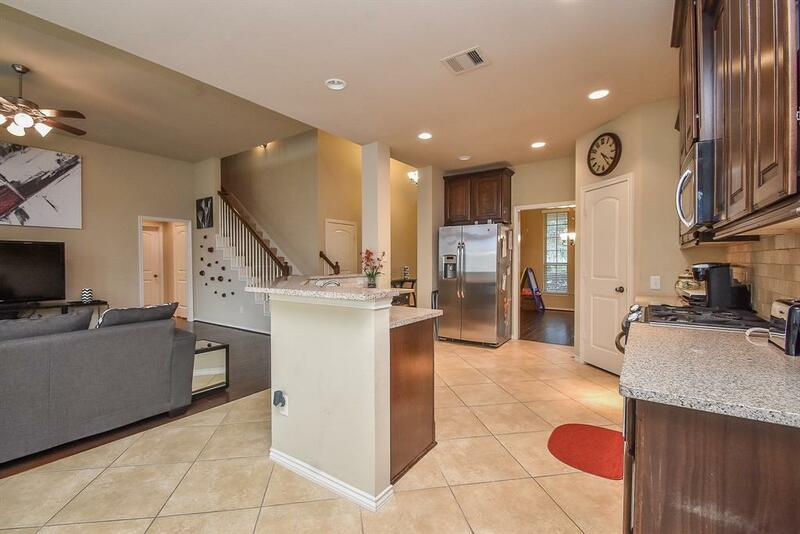 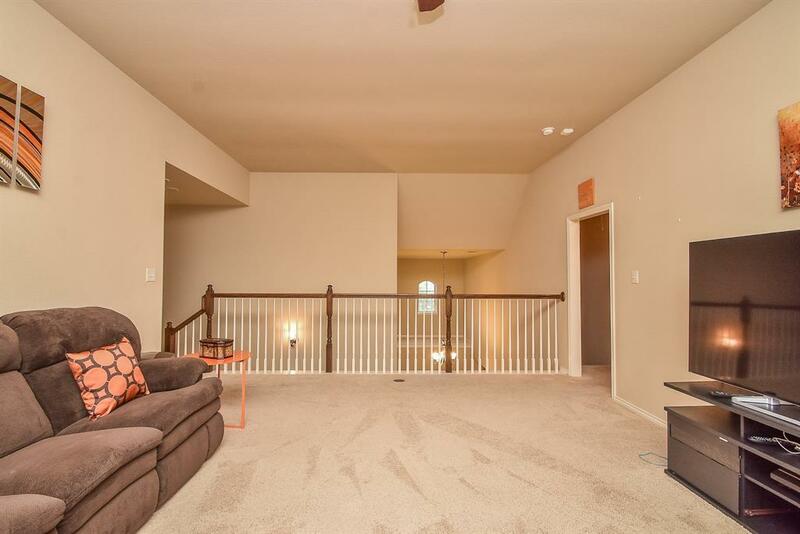 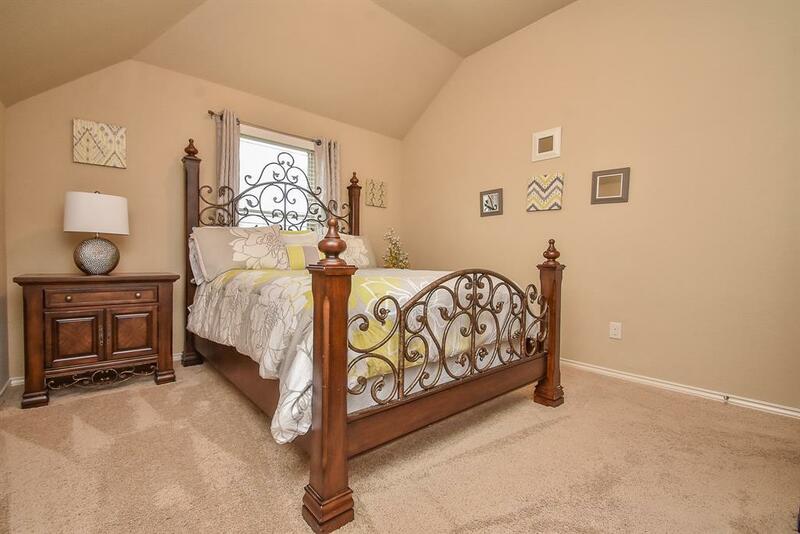 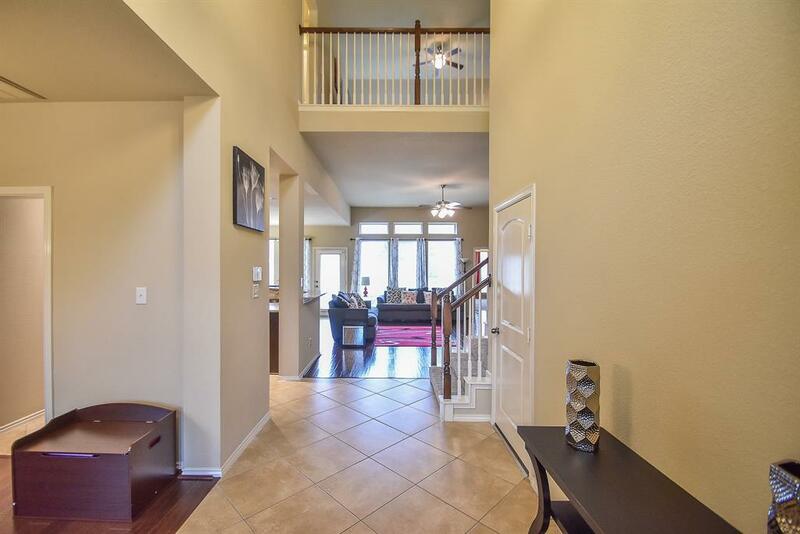 Welcome to this warm and inviting 2 story Perry Home nestled in the quiet Creekmont Community. 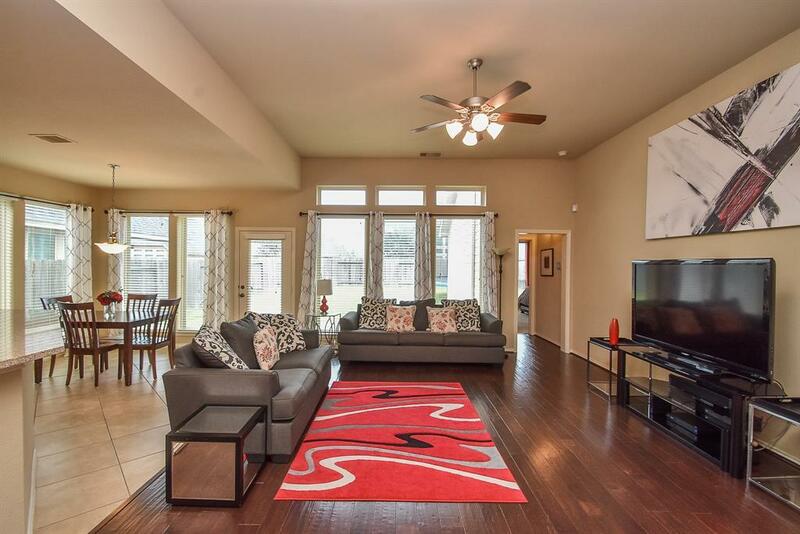 The home has a functional floorplan perfect for easy living and entertaining. 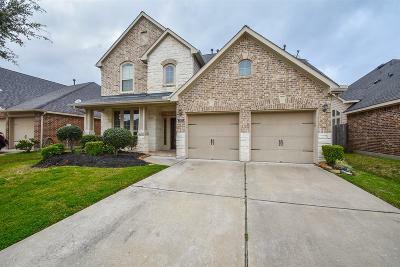 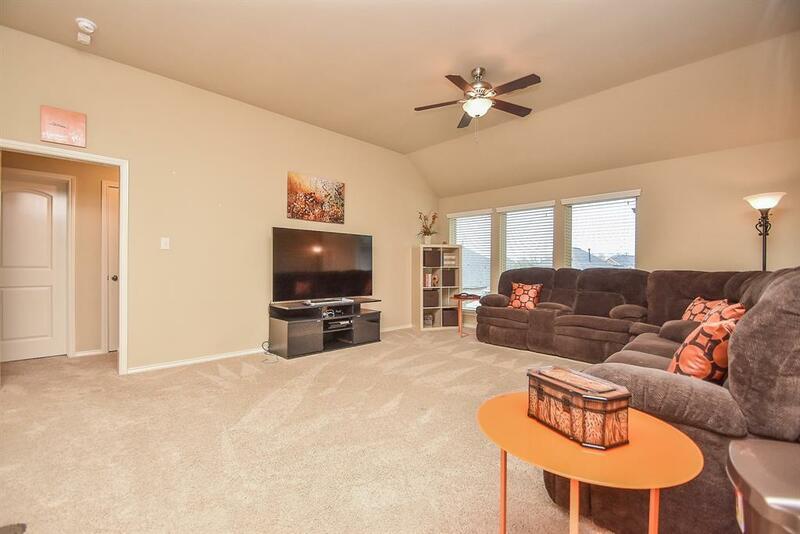 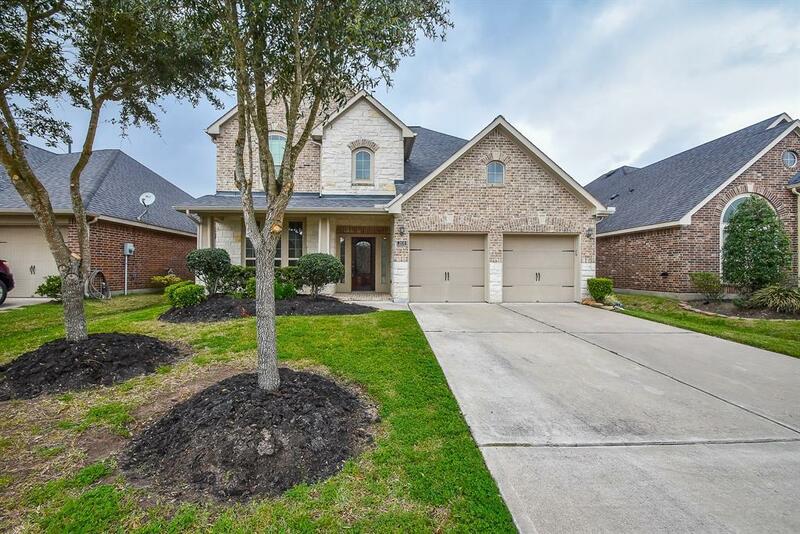 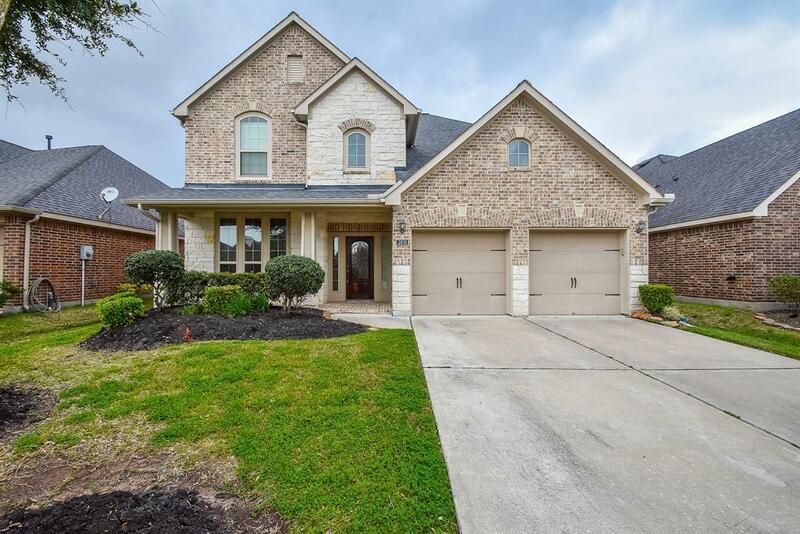 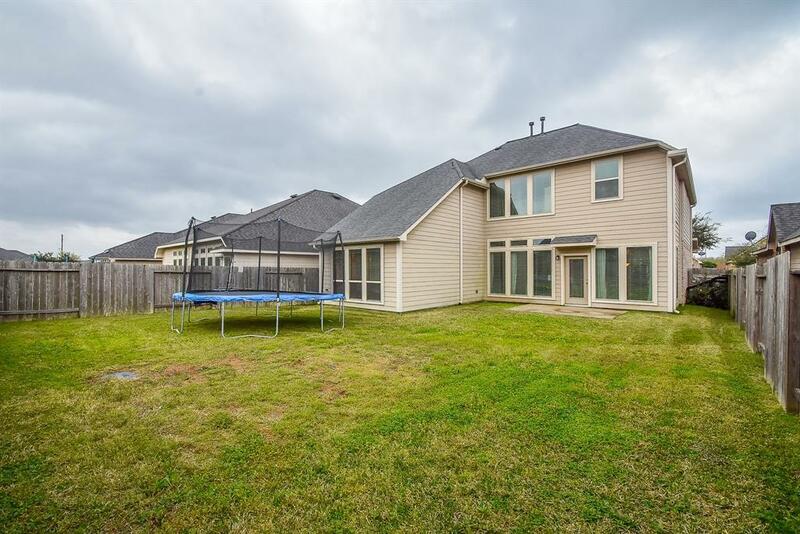 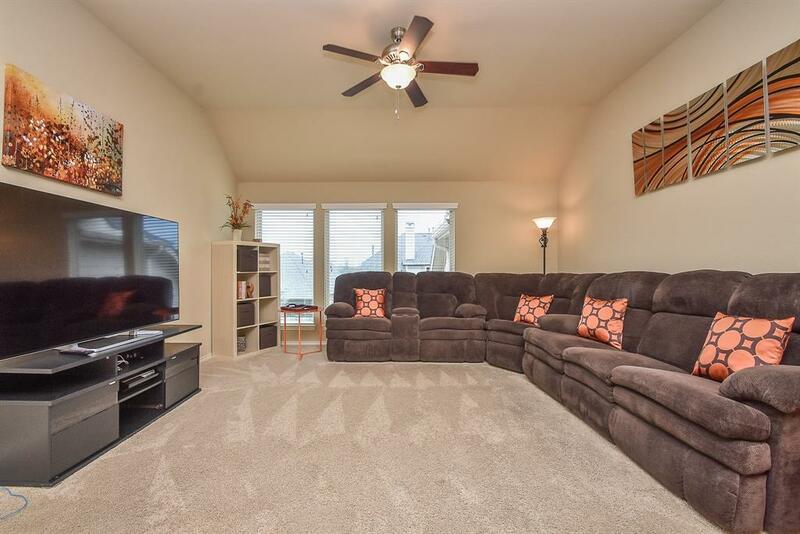 The family can all relax in the spacious living area with hardwood floors, then retreat to the carpeted Master bedroom and bath that offer his/her vanities, soaking tub, and large step in shower. 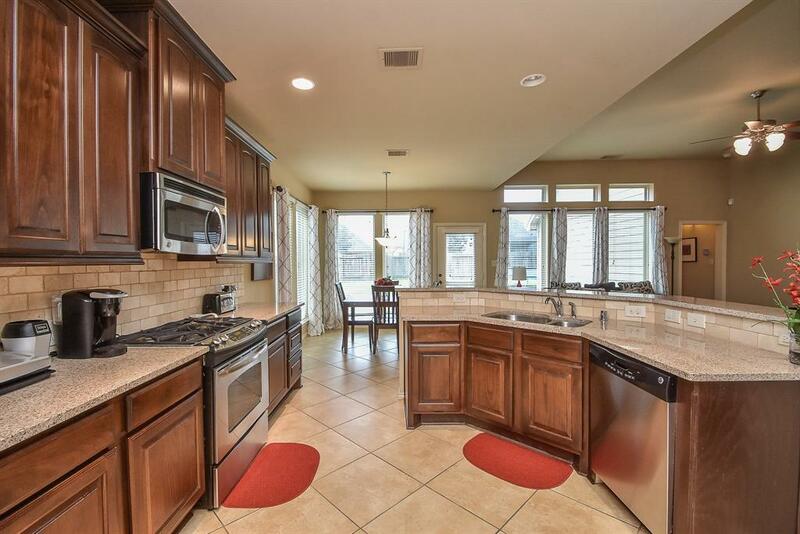 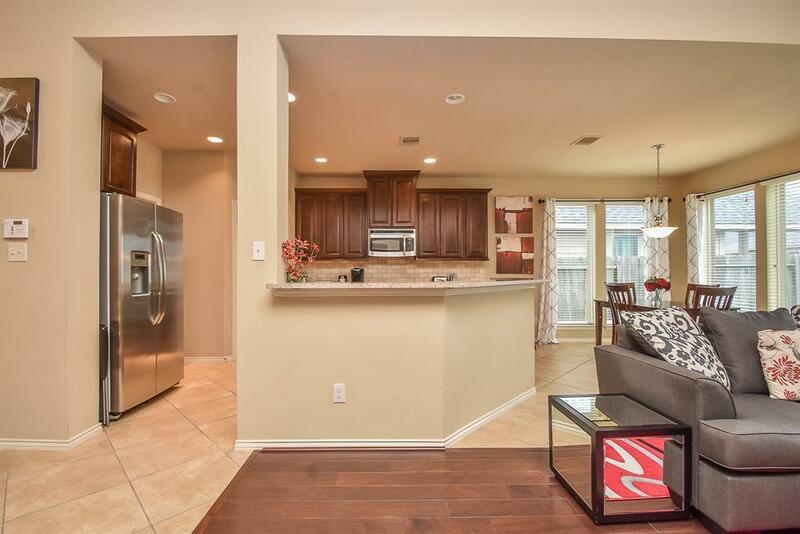 Kitchen has stainless steel appliances and a breakfast bar. 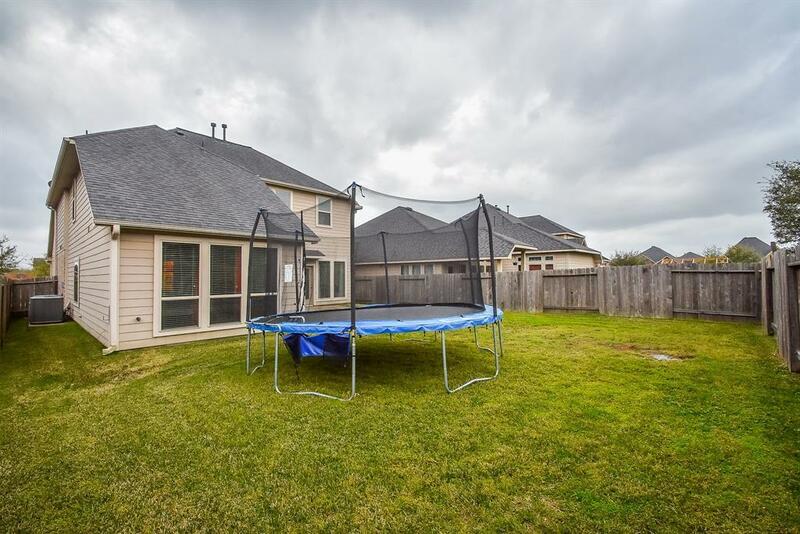 Enjoy barbeques on cool summer evenings in this supersized private backyard. 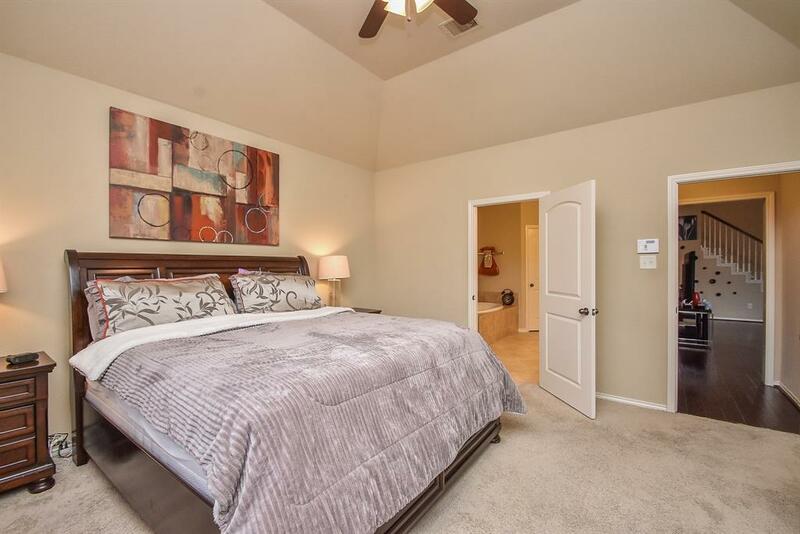 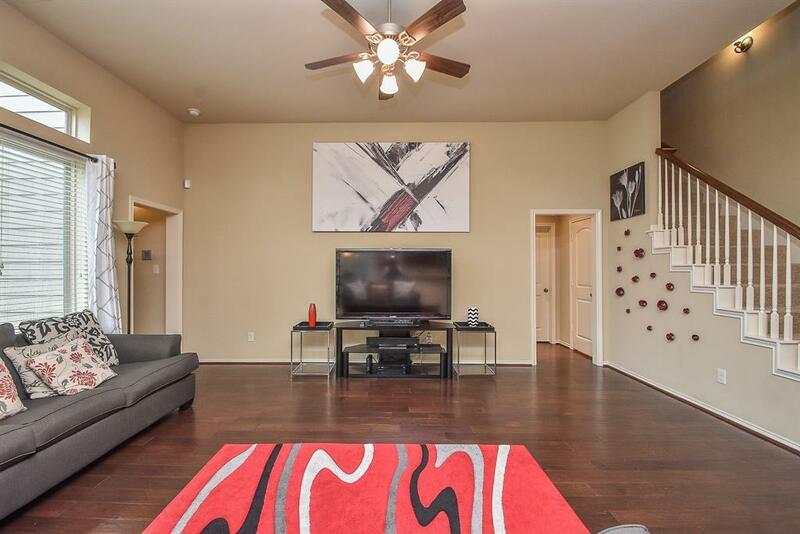 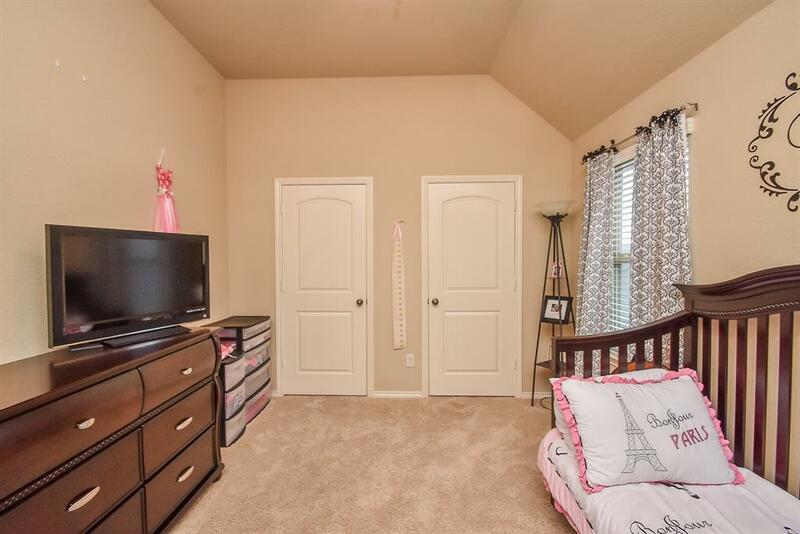 The second floor boasts of 3 nice sized bedrooms and 2 full baths along with a huge gameroom that has tons of flexibility for hosting game nights. 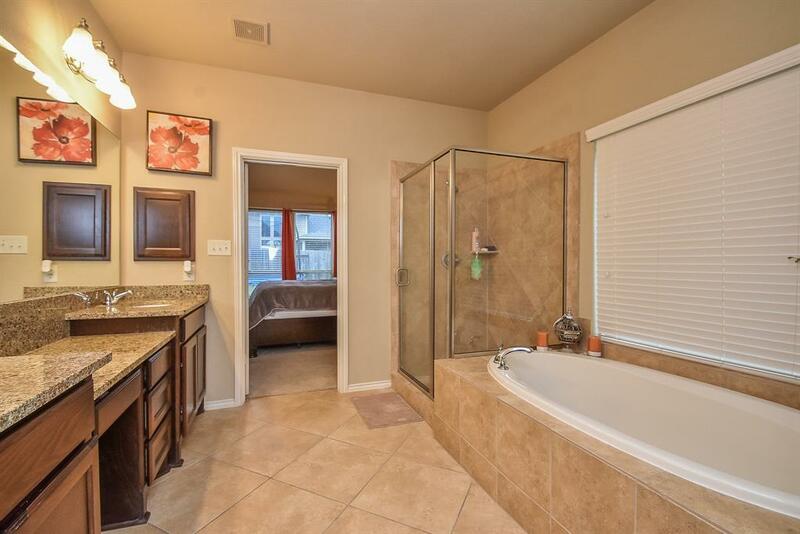 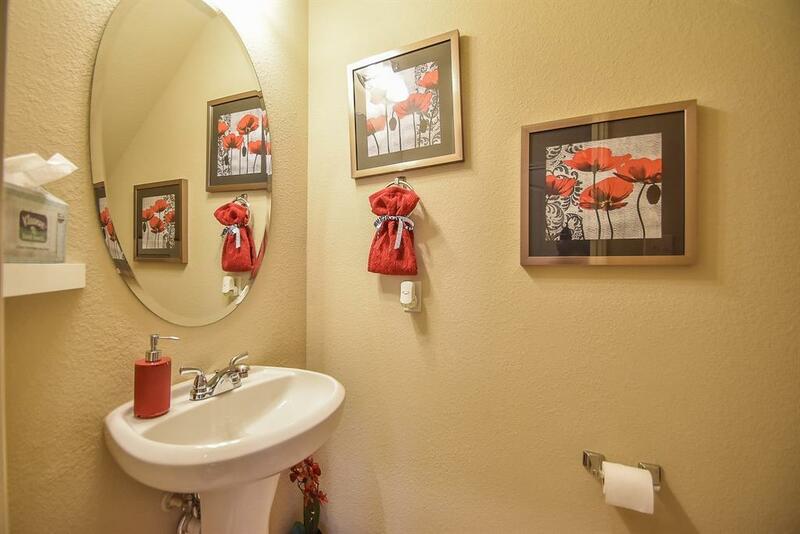 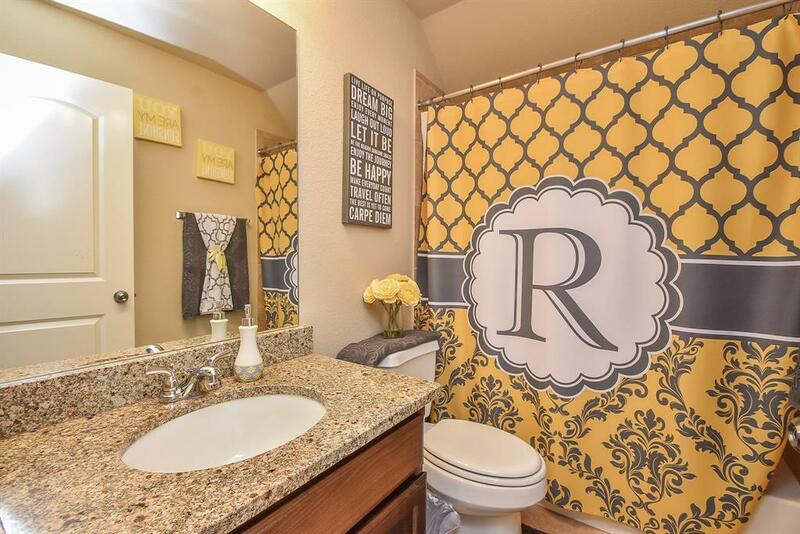 Close to several major thorough fares and minutes away from shopping and dining. 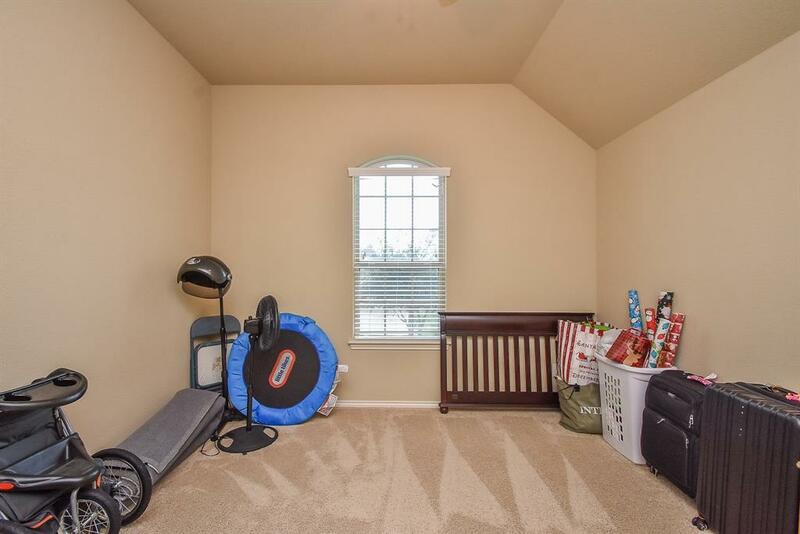 All room dimensions are estimates, please independently verify. Welcome Home! Directions: Fort Bend Pkwy Toll Rd South. 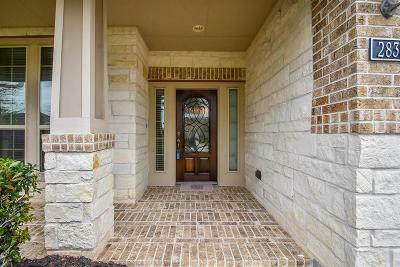 Exit Hwy 6 And Make A Left. 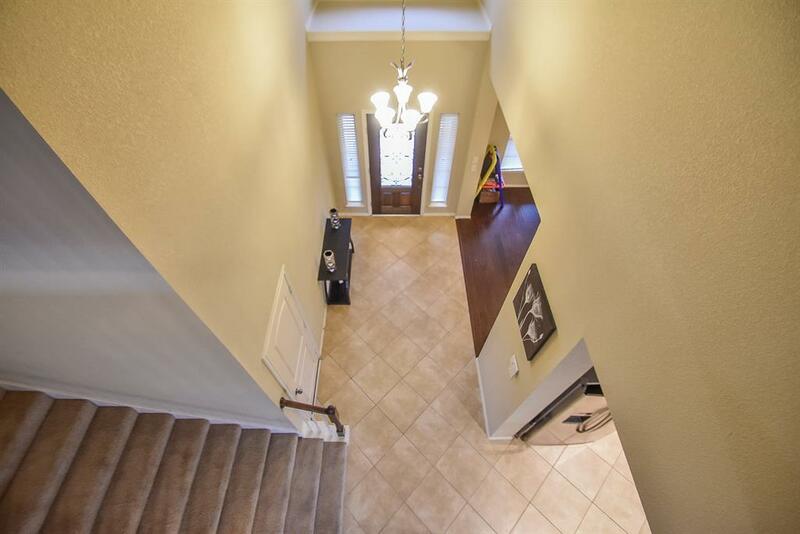 Turn Left Onto Watts Plantation Dr, Then Left Onto Driftwood Bend Dr. House Is On The Right.